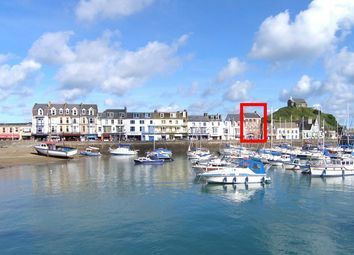 Close to Ilfracombe Harbour a substantial commercial property with two apartments over. 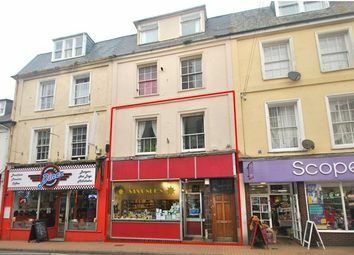 The ground floor is about 1,340 sq ft plus kitchen and store access. The upper floors have a separate door and hallway from the front. 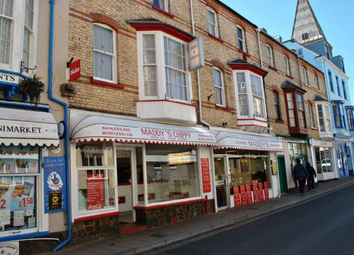 EPC Rating D.
A seafront freehold Fish 'n' Chip Shop and Takeaway with 38 cover licenced restaurant and 4-bedroom accommodation over. 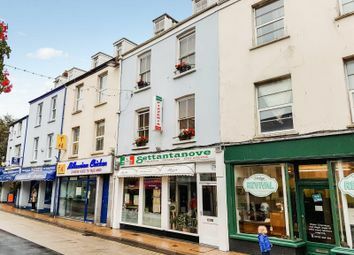 EPC Rating D.
High Street health food shop circa 600 sq ft plus large basement, garden and upper floor 2 bedroom apartment. 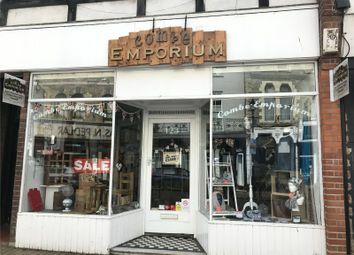 For sale as a going concern. EPC tbc. 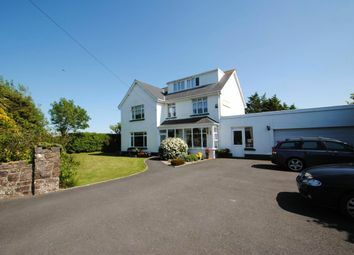 A substantial and carefully maintained 7 bed (4 en suite) detached residence currently trading on a small scale as a guest house. 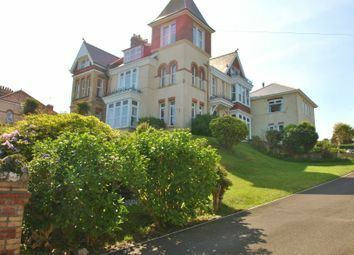 Large private sunny gardens and views over the countryside and towards the coast. 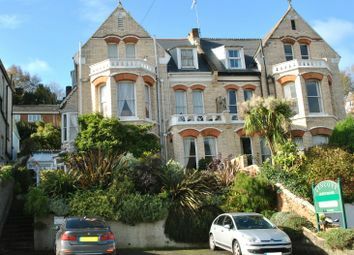 EPC Rating F.
Beautifully presented landmark Victorian residence. 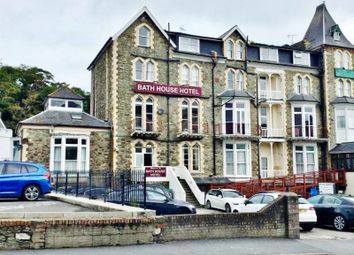 This is a spacious 7 letting bedroom residence with self-contained owners suite and the benefit of large 10 space car park and mature gardens. 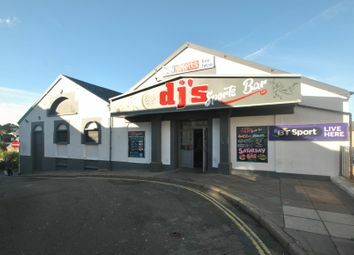 EPC Rating D.
A sports bar & club with 3,288 sq ft licenced for 350 customers. 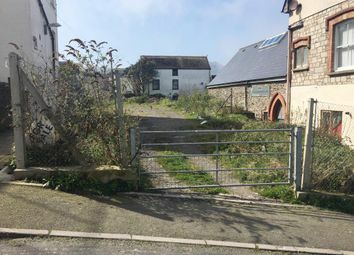 Ideal as a club venue or would suit an indoor play area, dance studio, place of worship or conversion to apartments, subject to P.P. 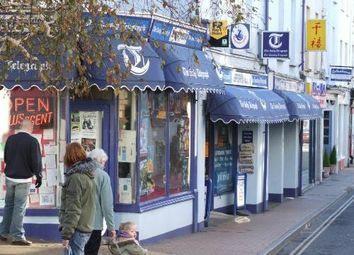 EPC Rating G.
Close to Ilfracombe's picturesque harbour and seafront, this is a long established traditional general store/off licence/counter news/tobacconist with established trade. 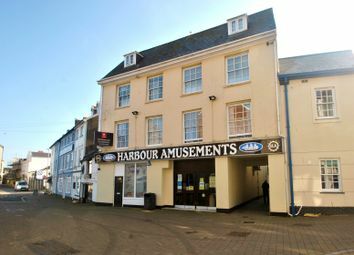 With delightful cosy 3 bedroom family accommodation over. 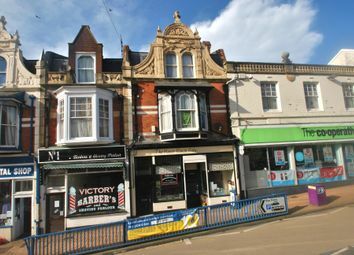 EPC Rating C.
A shop situated in a prominent position. 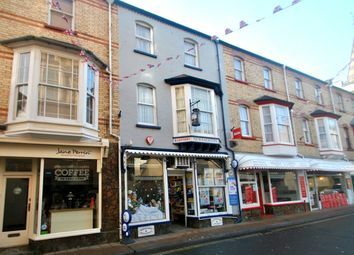 Double fronted windows towards overlooking the High Street. There is also a cloakroom. 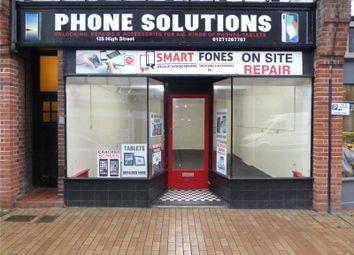 This premises would suit a number of trades. 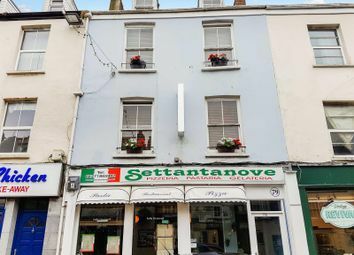 Brand new lease available with flexible terms. Open to offers. EPC = D77. 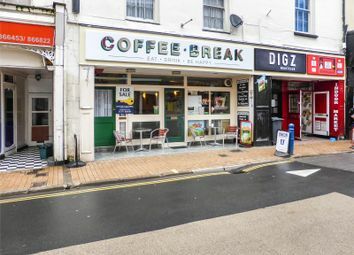 Popular High Street Cafe. Seating for 42 people. Fantastic opportunity. Well established. Open 5/6 days a week. Year round trade. EPC E.